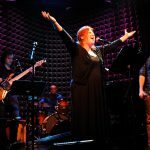 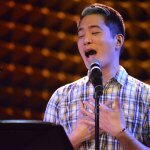 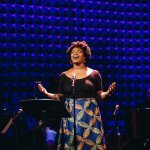 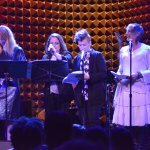 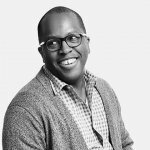 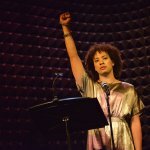 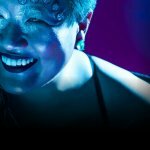 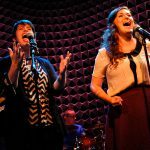 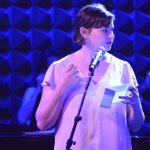 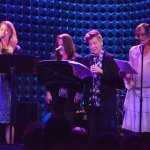 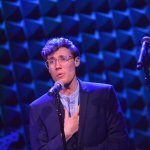 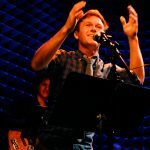 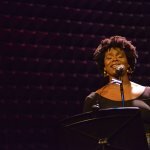 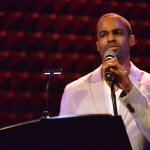 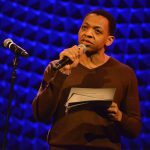 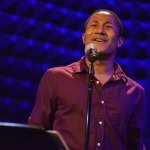 Following the loss of its black box space in the theatre district, Musical Theatre Factory (MTF) has announced that its 2016 season will take place at a number of partnering venues throughout the city, including Joe’s Pub, Abingdon Theater Company, The People’s Improv Theatre (The PIT) and Playwrights Horizons. 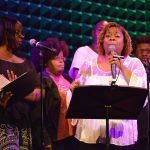 The volunteer-based organization, dedicated to developing new works by early-career artists, lost its artistic home in Times Square last month after having worked on 80 new musicals in just 18 months. 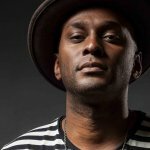 It was founded by Shakina Nayfack in 2014. 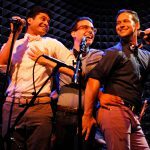 The new season will kick off with a launch party at The PIT Feb. 22. 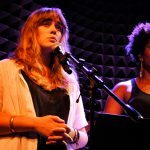 Factory Salons, a monthly open mic night of new work featuring guest hosts and special performances, will take place at the PIT Underground the last Wednesday of every month beginning in March. 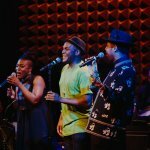 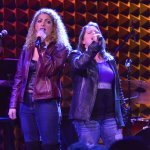 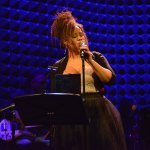 Beginning March 7, MTF will also present a new concert series at Joe’s Pub at the The Public Theater. 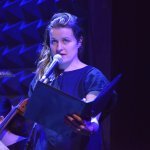 The series launches with Nikola Tesla Drops the Beat, an electronic musical about one of history’s most influential inventors by Nikko Benson and Benjamin Halstead. 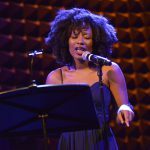 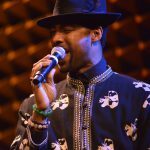 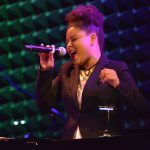 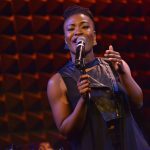 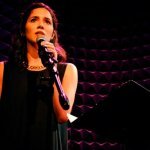 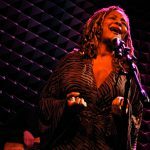 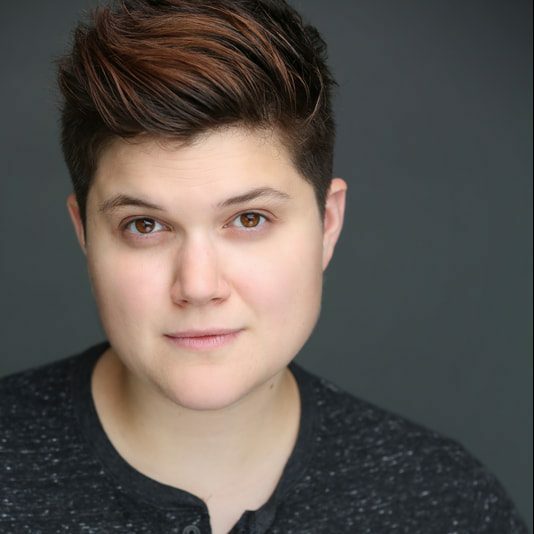 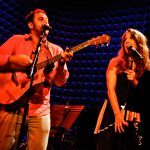 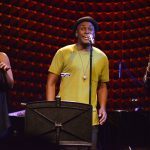 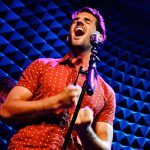 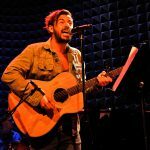 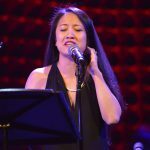 Also set to appear in the MTF @ Joe’s Pub series are singer/songwriter showcases of Heath Saunders (May 2) and Lauren Marcus (July 11), as well as encore presentations of Nayfack’s solo shows One Woman Show (June 8) and Post-Op (June 23). 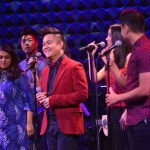 MTF has also partnered with another notable Off-Broadway venue, Playwrights Horizons, for its residency program, featuring readings and stagings or choreography labs of new musicals. 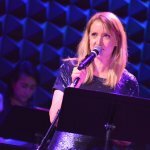 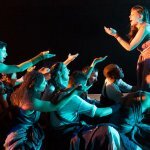 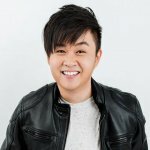 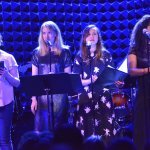 The first three musicals to receive residencies will be One-Way, a musical about the Mars One mission by Ben Bonnema and Christopher Staskel (May 31); a new adaptation of Kate Chopin’s feminist novella The Awakening, by Teresa Lotz and Sarah Rebell (June 20); and Teeth, by Michael R. Jackson and Anna K. Jacobs, based on the independent horror film of the same name (June 30). 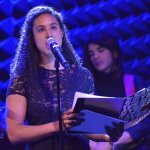 The 2016 slate is also set to include an MTF writers group hosted at Loft 227 and currently supporting six musical theatre writing teams; 4X15, a monthly program that offers four new musicals five hours of rehearsal space to stage 15-minute excerpts at the Abingdon Theater Company; and a partnership with Poetic Theatre Productions to present an evening of new collaborations in the Poetic License Festival, April 8 at Wild Project. 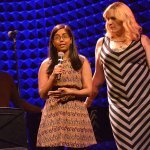 The new season is also supported by New York Neo-Futurists, who have donated office space to support the administrative activities of the organization. 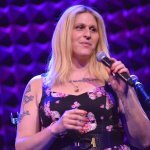 For more information on the organization, visit mtf.nyc.